Creativity, like leadership, requires us to stretch. To be at our most creative we must grow. Since we are surrounded by limitations, that can cause some discomfort. Which boundaries should we cross? Which lines are mental and which are metal? I'm not sure. Maybe that's the wrong question. Maybe the question is -- what limits should we ignore today? What limits should we buck against and stretch? 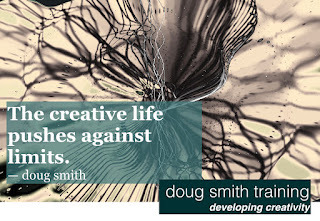 If a limit is telling you that you are NOT creative -- ignore it. If a limit is telling you that you cannot grow -- defy it. If a limit is telling you that the world doesn't need your creativity -- laugh it off. The world needs you. The world needs your creativity. The world needs you at your creative best. 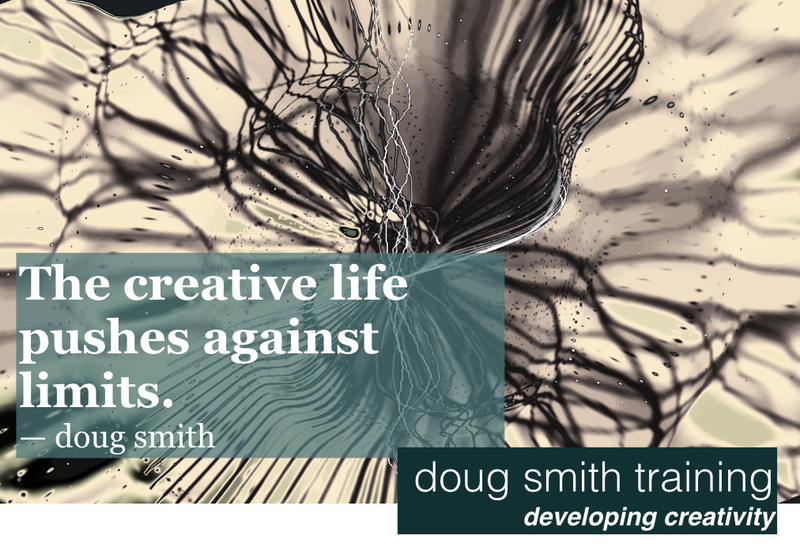 The creative life pushes against limits.